At Arab Cowboy we focus on giving you the best quality for the best price. 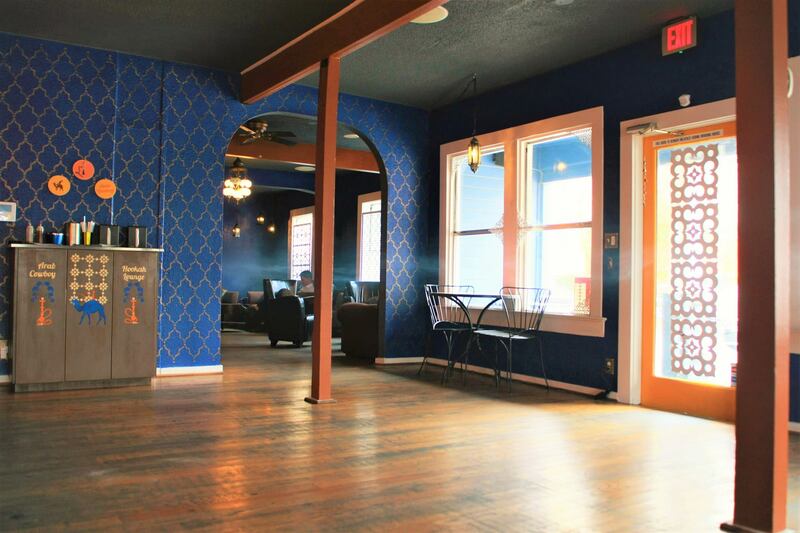 At most we allow four people to one hookah, but we're happy to accept groups of any size. 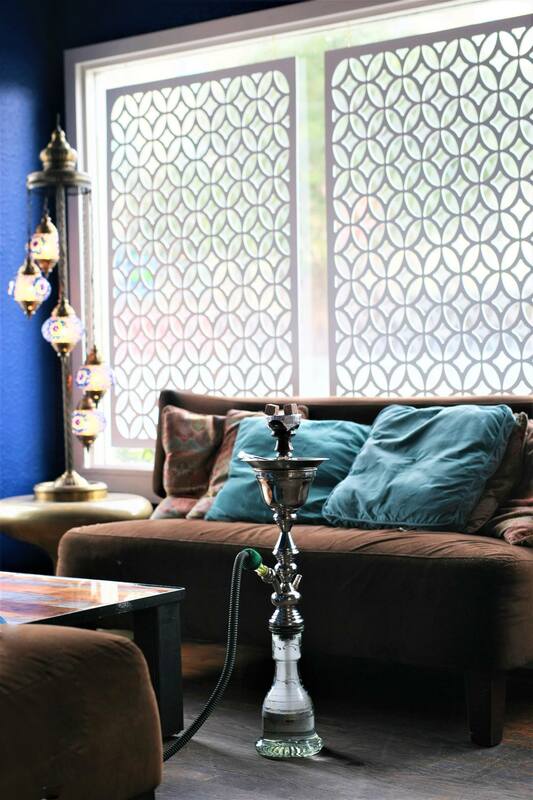 All of our hookahs include free mouth tips and ice tray. We also provide natural coals upon request. 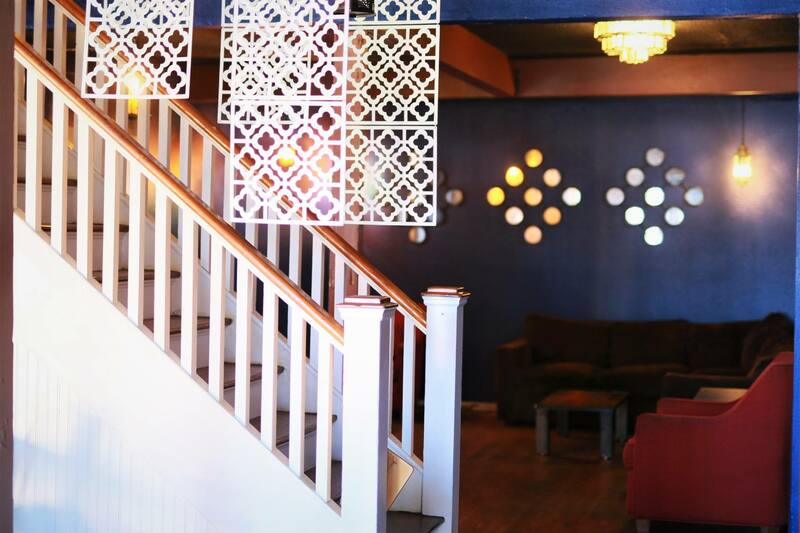 We're a comfy hookah lounge that is a great place to work or study during the day and an even better place to hang out in the evenings or after your bar run on 6th street. 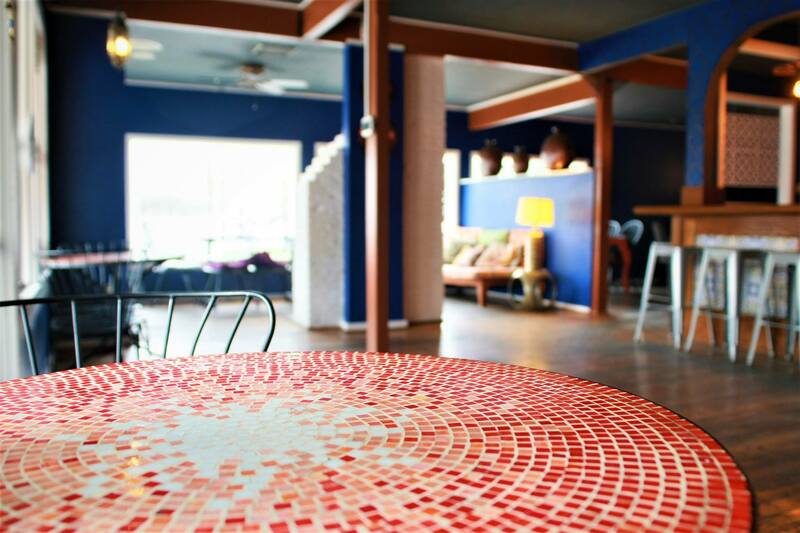 We have seasoned employees who know how to serve you best and provide the best tasting hookah you can find in Austin. Loved the ambience... Perfect for a rainy day.. Hookah was amazing with hot tea! Definitely coming back. Just like the living room of a friends house. 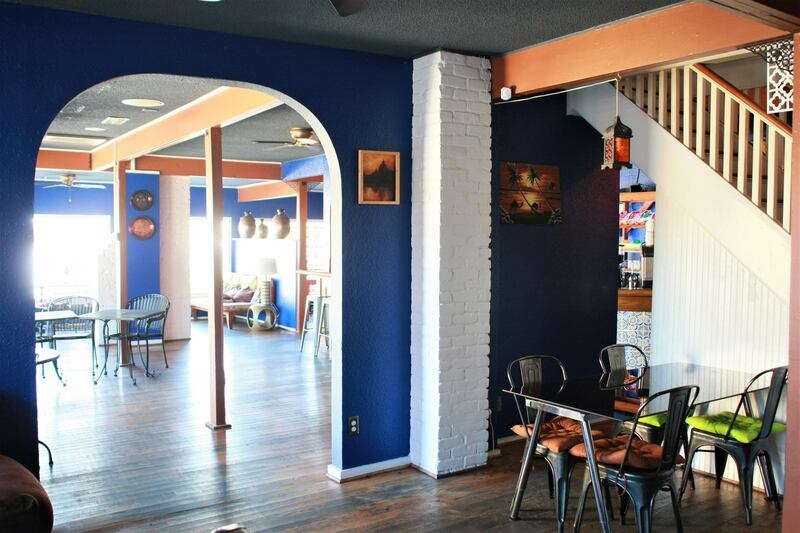 Friendly staff that will keep the coals coming and leave you to socialize or get some work done in peace. Arab Cowboy is the brainchild of a couple who met at a cafe in Los Angeles years ago and decided they too would like to own a cafe together. He, a boy from Tunisia who grew up around the hookah culture and great tea and coffee and she, a girl from Kansas who grew up around cowboys and good coffee. 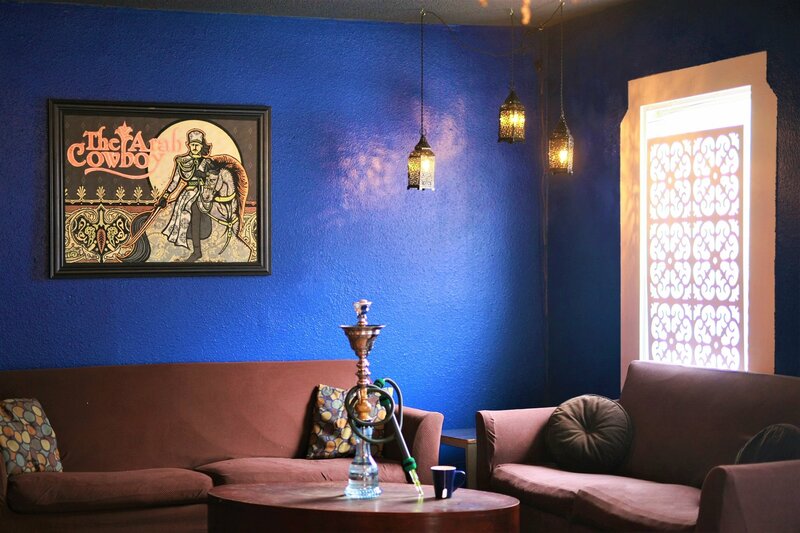 Their dream came to fruition when they were able to create a place that combined their cultures perfectly by offering an environment where anyone from any culture and any background could come together and enjoy each other's company in a relaxed environment with great people, flavorful hookah, rich coffee, delicious teas and chill music. This is what you'll find when you enter the door at their place... A place called Arab Cowboy. Come relax with us.